SnapApp is an interactive content creation platform that enables marketers to boost results by 2-3x across all their existing marketing programs. SnapApp empowers marketers to create, deploy, manage, and measure a wide range of interactive content across multiple channels, with full customization and design control to ensure content looks great on any device. Rather than one more thing to do, SnapApp lets you do more with what you already have – and get better results. SnapApp customers include Oracle, Atmel, Random House, and EMC among others. For more information, visit snapapp.com. Finicity, a provider of real-time financial data aggregation and insights, is working with mortgage banker Princeton Mortgage to automate borrower asset verification for lenders. The agreement will provide Princeton Mortgage loan officers and borrowers with a faster, simpler loan origination experience that reduces both paper chase and headache. Why Nudge.ai? Reach out to the decision makers at SnapApp with a personalized email - let them know that you found their recent news mention interesting. Nudge.ai’s relationship intelligence platform can help you find the right executive to reach out to at SnapApp, such as Caitlin Smith, Senior Product Manager, or John Lee, Senior Director of Technology. Then get in touch and start a conversation. Executives can be difficult to reach, but every company has connectors who bring together people and ideas. 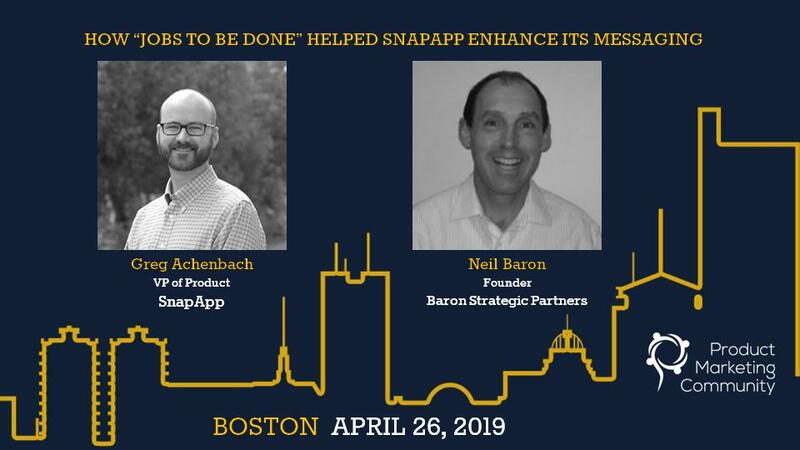 At SnapApp, people like Seth Lieberman, and Russell Franks are likely connectors. When SnapApp is mentioned in the news, Nudge.ai often sees topics like Marketing, and Books. If your conversation focuses on these topics, you’ll probably get SnapApp’s attention. When SnapApp is mentioned in the news, companies such as Hubspot, Wordstream, and Newscred are often also mentioned. These companies can serve as customer examples. Employees who are often in the news are usually open to starting conversations or exploring ideas. Nudge.ai's sales AI saw Seth Lieberman, Aaron Dun, and Melissa Nazar from SnapApp recently mentioned in the news. Learn how to become a CMO based on the career paths of three B2B veterans. Personalized ads are the future of marketing, but what works and what doesn't? Try these tips and create a quality personalized shopping experience. Who in your network can introduce you to SnapApp? Nudge.ai finds the best pathway to reach contacts at this company.